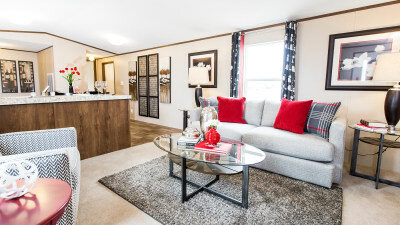 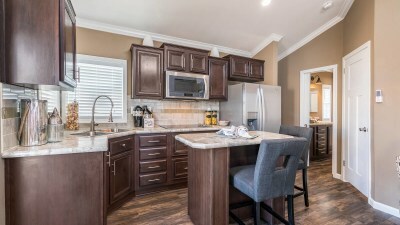 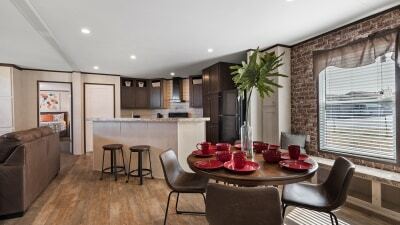 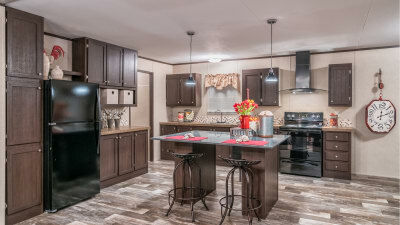 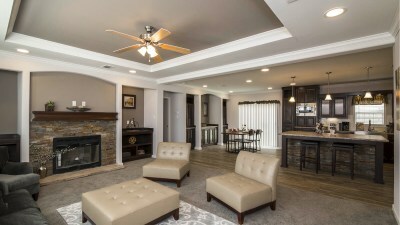 Titan Factory Direct Midland is you number one mobile homes retailer of manufactured homes for sale with the widest selection of mobile homes, modular homes, used mobile homes, park model homes, man camp and oilfield workforce housing. 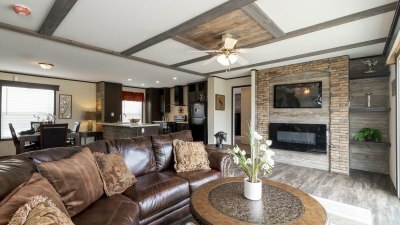 Titan Homes Midland has a home for everyone with the most competitive pricing and selection on all manufactured homes for sale. 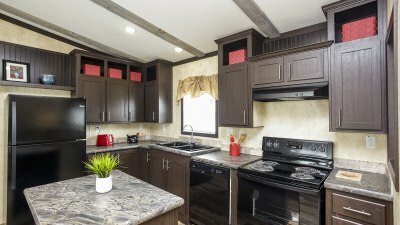 Take a look at our extensive inventory of modular homes, mobile homes, ranch homes, trailer homes, man camp housing and park model RVs. 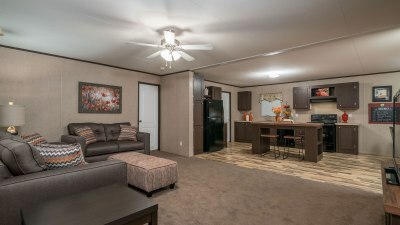 We are located just off of I-20 just a short distance from Pecos, Monahans, Imperial, Grandfalls and Hobbs, New Mexico. 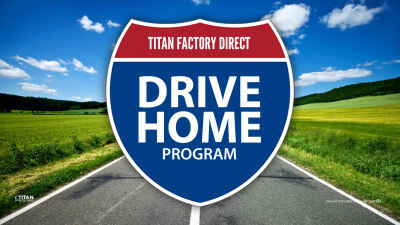 Titan Factory Direct is the headquarters for man camp and oilfield housing as well quick delivery and move-in ready manufactured homes for oil field workers. 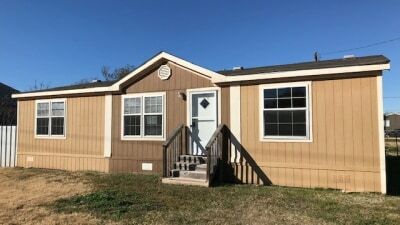 We have a wide variety of new mobile homes for sale and floor plans for single wide mobile homes, double wide mobile homes and triple wide mobile homes. 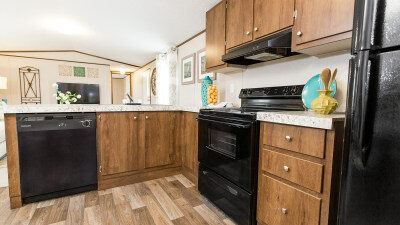 We also have an extensive selection of move-in ready man camp housing, used mobile homes, park model RVs, and mobiles homes with land. 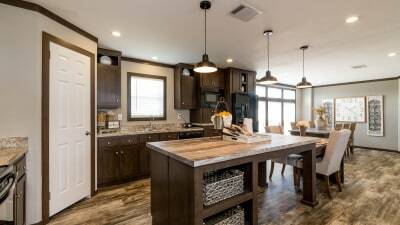 We deliver to customers throughout Texas and New Mexico including Presidio, Alpine, Seminole, and Fort Stockton and Lovington, NM. 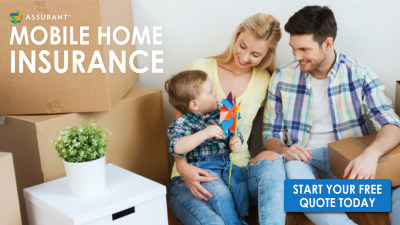 Call today or come by and let one of our professional housing consultants help you find the home you need at the price you deserve. 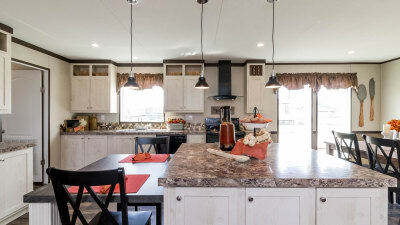 Our manufactured housing professionals will work with you to learn what you are looking for in manufactured homes and the style and price range that is best for you. 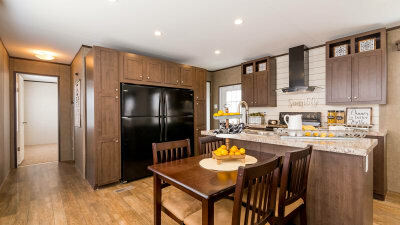 From there we'll make sure you're well informed on your options and what makes Titan Factory Direct the best in prefab homes. 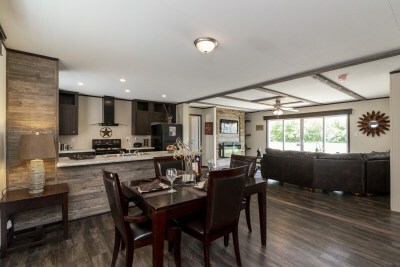 From top quality to best prices, we'll work with you to find you the perfect modular homes or manufactured homes for sale with a price you deserve. 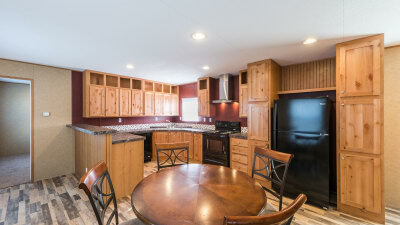 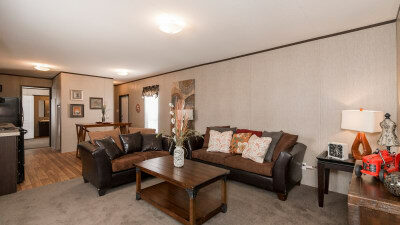 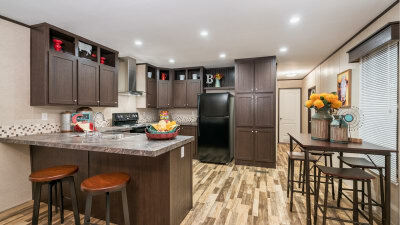 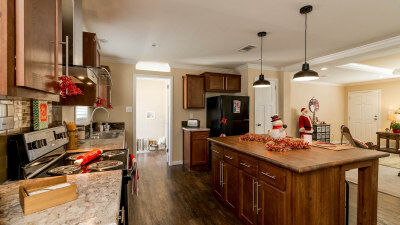 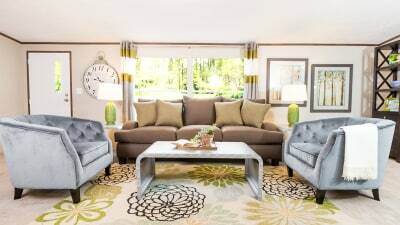 We don't just stop at the perfect manufactured home. 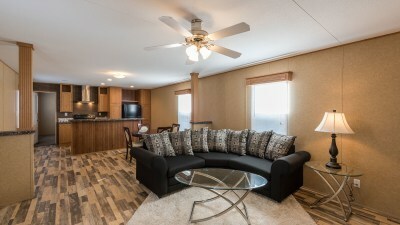 We offer full turnkey services on all mobile homes and modular homes, meaning we're by your side the entire way. 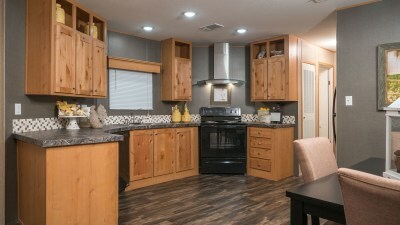 From helping with land improvements for trailer homes to scheduling all of the necessary contractors for the delivery of modular homes, we are a hassle-free manufactured homes retailer led by quality and customer services. 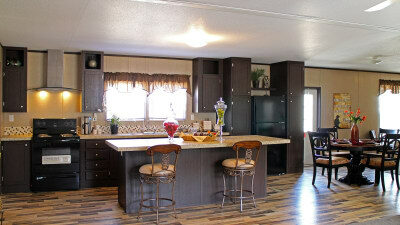 If you are searching for mobile homes for sale near you, Titan Factory Direct will not disappoint. 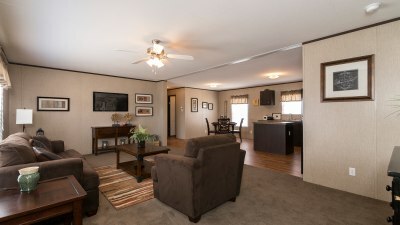 Come on by and find out why we are number one.